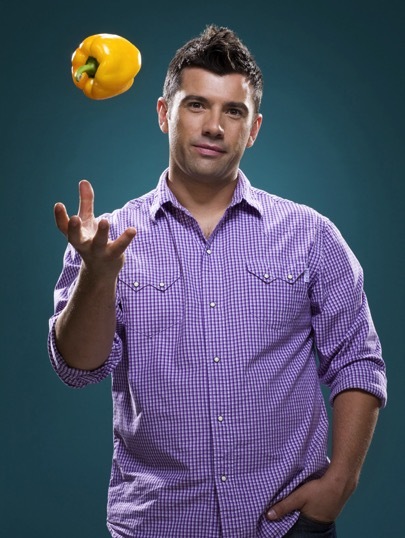 If your pasta isn’t pleasing and your steaks don’t sizzle, Danny Boome can help. 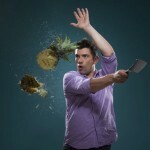 On Rescue Chef, everyday cooks welcome chef Danny Boome into their kitchens to solve their worst kitchen nightmares. 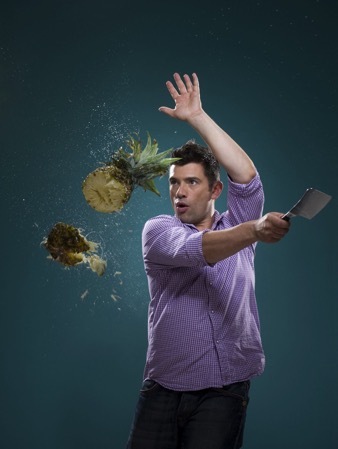 It’s a wild ride full of laughs as Danny tag teams in the kitchen turn out simple but flavorful food along with creative solutions to everyday cooking problems. 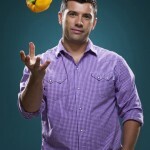 • Rescue Chef was Food Network’s highest rated series with W18-54 just 3 months after it’s premiere.